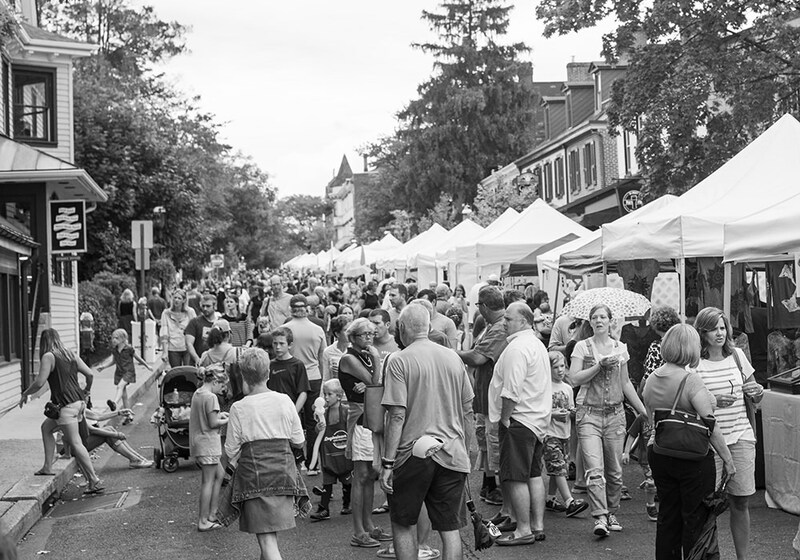 Help put on one of Doylestown’s favorite traditions! The festival committee is seeking volunteers for help with setup, stage coordination, parking, cleanup, and more. All pre-registered volunteers will be provided with shirts and refreshments. There are jobs for all ages and abilities! To become a volunteer register on VolunteerSpot. Volunteers needed to mark & number the streets of the festival. Chalk, measuring sticks, and a guide will be provided. Help make the festival beautiful by assisting with the setup of tents, stages, banners/signage, and more. Make our artists visible by delivering number signs and zip ties to each booth in the festival. Volunteers will setup seating, trash, signage, and help direct vendors into their spaces. Help direct artists, musicians, vendors, and the general public to the proper parking areas. Volunteers will help with the transportation of equipment to and from the stages. Help with breakdown of stages/tents, traffic direction, and collect festival materials. Assist with the collection, loading, and clean up of trash throughout the festival area.